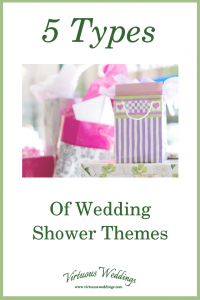 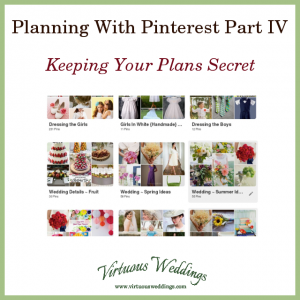 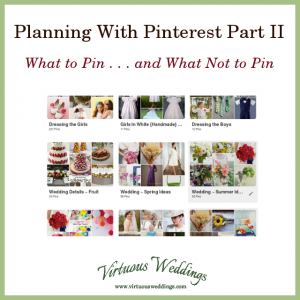 Looking for the PERFECT wedding shower theme? 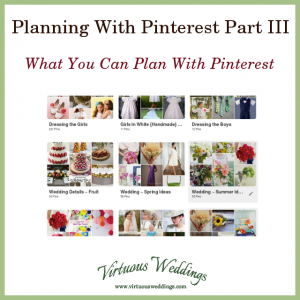 Use this list to help you brainstorm! 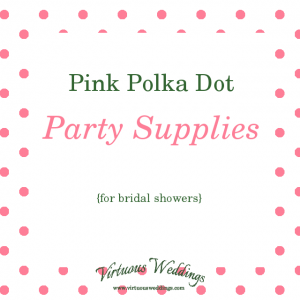 Planning a winter wedding shower ~ and want to make it super wintery? 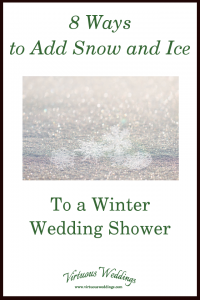 Here are eight ways to add snow and ice to a winter wedding shower! 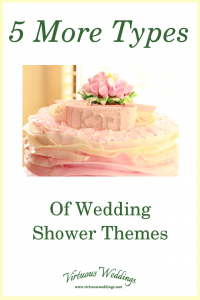 Merry wedding shower! 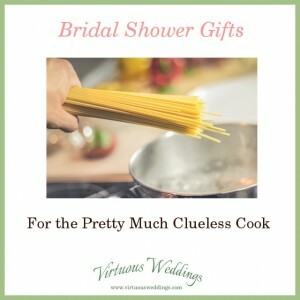 Or something like that . . . .
Do you have friends who are getting married soon and LOVE Christmas? 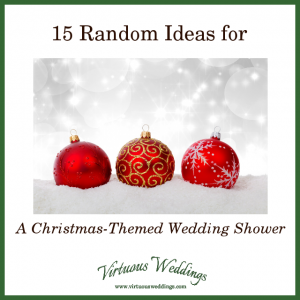 Give them a Christmas themed wedding shower! 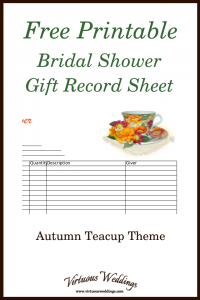 Keep track of bridal shower gifts with this pretty teacup bridal shower gift recorder/bridal shower gift record sheet!